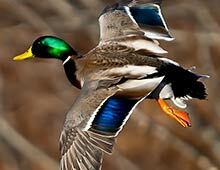 Follow the ducks year-round with our migration tracking tools. 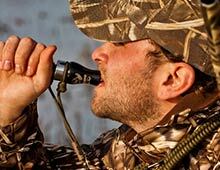 Become a better hunter using these duck hunting tips & tactics. Improve your calling with these helpful tutorials and videos. 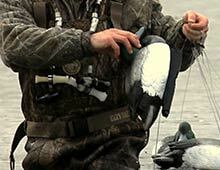 Make the birds commit using a number of helpful decoy tips. 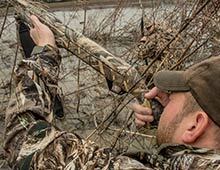 Tips & tactics to become a better shooter in the blind. 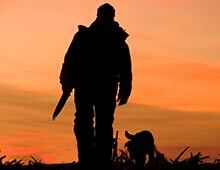 The ultimate guide for gear & accessories for waterfowl hunters. 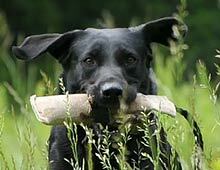 Tips on training your dog and keeping him healthy off-season. 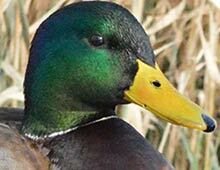 Learn about the most common waterfowl in North America. 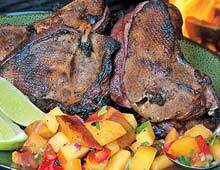 Try one of these delicious recipes for your next meal. 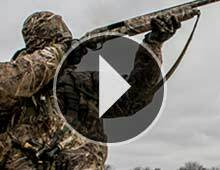 Submit your short videos on tips, hunting, training, and more. 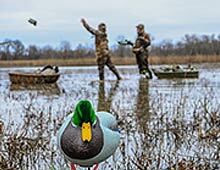 Download the ultimate resource for waterfowl hunters. 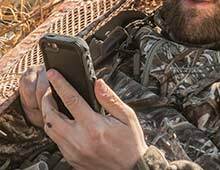 Receive email notifications for your favorite flyway(s). 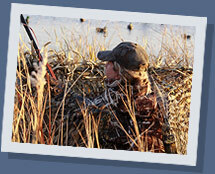 DU was founded by a group of waterfowl hunters more than 75 years ago, and today 90 percent of DU members are hunters. 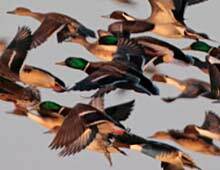 Through the support of this sportsman constituency, DU has been able to conserve more than 13 million acres of habitat across North America. Learn more.